a bright blue canvas adorned the sky in the countryside; thin strips of white paint streaking the ceiling above us. 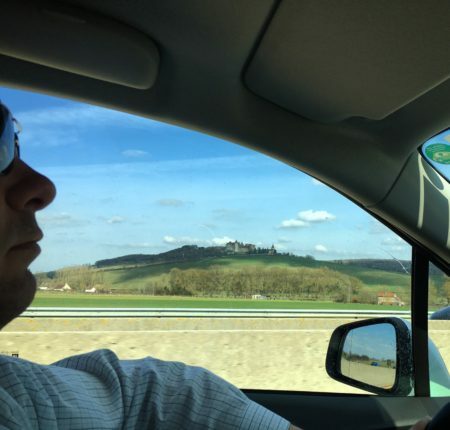 the drive to Burgundy is quick, quaint villages and chateaus keep us intoxicated along the way. 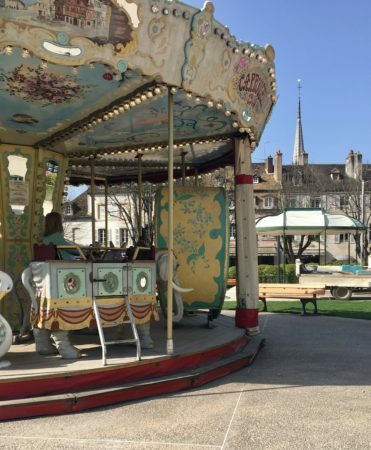 we arrive in Beaune mid-afternoon, and have time for a walk around the quiet city center before our journey out to the countryside. 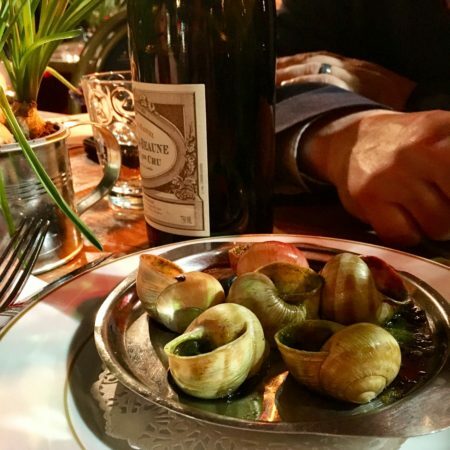 the historic village whispers jewels of hospitality into our ears, beckoning us with escargots and carousels and bonbons. 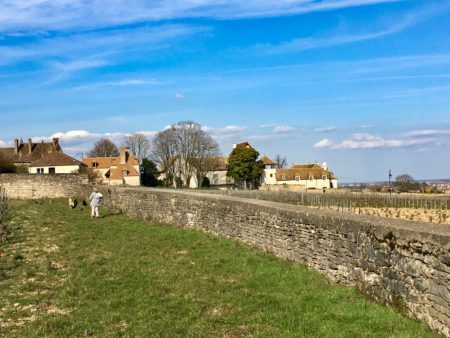 the vineyards sweetly sing from the hills surrounding the city walls, and so we drive the short distance out through the arch of Beaune, around the city center and into the antiquated village of Volnay. we were greeted with bonjours and kisses and hugs from mere française. 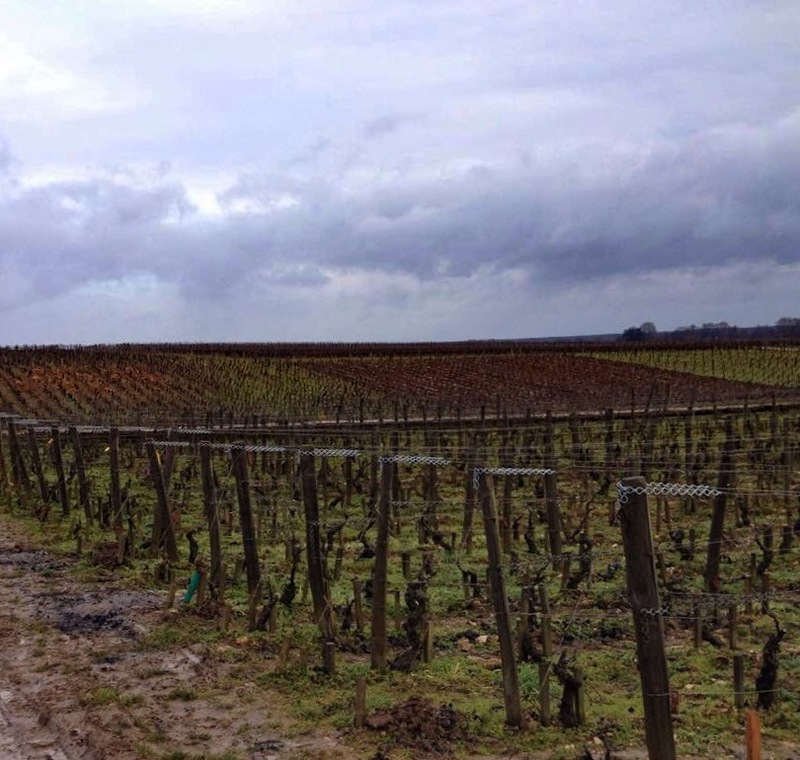 soon after we found ourselves running after sommkid who had discovered the best chickens of Bourgogne, their feet swiftly pacing in the thick dark soil of the region. eggs were collected and saved for the next day’s apartment breakfast. 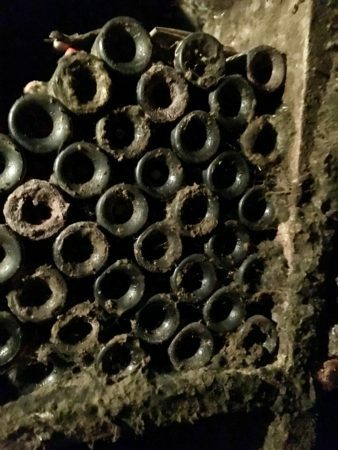 late day was spent in Domaine Michel Lafarge wine caves filled with copious black and white molds, damp stone and previously bottled vintages. 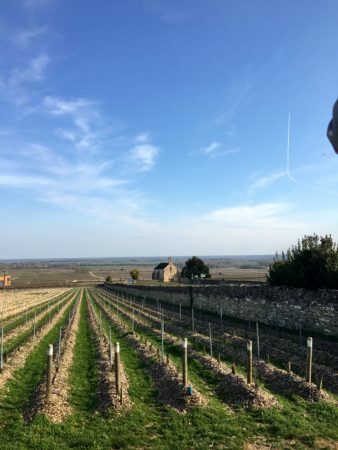 we tasted recent year 1er Cru Clos du Chateau des Ducs and 1er Cru Clos des Chenes, our Volnay hosts happy to indulge this texan sommwife with her first french barrel tasting. 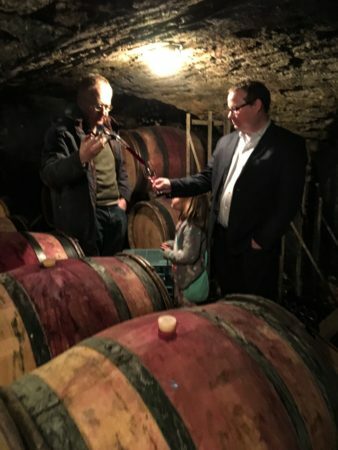 in the upstairs of the domaine, we sipped on older vintages from the winemaker’s personal cellar as regional jambon filled our mouths and sommkid gorged herself with local chocolate and gave her tasting notes on the wine: cherry and blackberries. grateful for her new French Mom, sommkid vowed to return in her teens to work in the fields and learn the lay of the land. 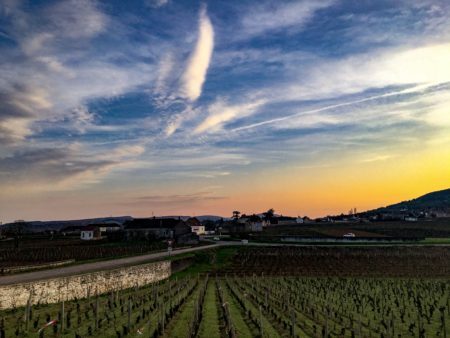 exhausted by the excitement, sommkid slept it off while the sommelier carved his way through the country roads, stopping in Montrachet for breathtaking panoramic sunset views. when she awoke, we feasted on garlicky snails and filets with decadent cheese sauce and drank the poignant nectar of the region. sommkid lasted all of 45 minutes at the brasserie before we turned over to the will of her internal clock. 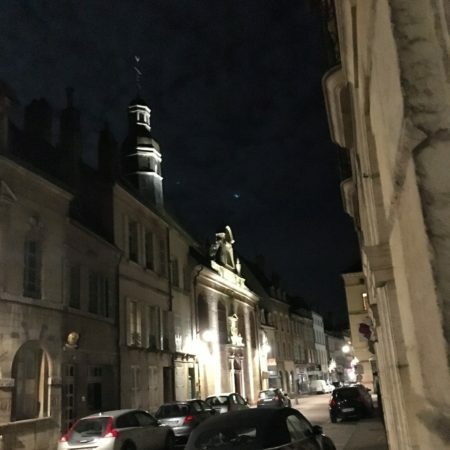 the subtlety of the shadows in the buildings brought out the quietness of historic Beaune, and the peacefulness of our child. 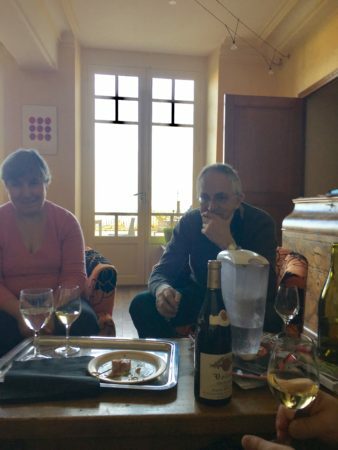 we walked back to our 17th century apartment in anticipation of the next, wine-filled day. 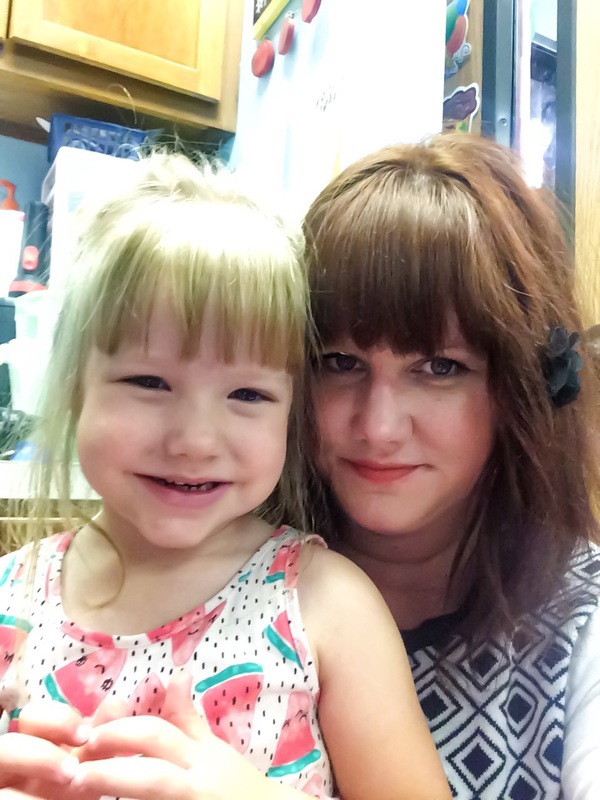 tutus, Mersault, and just being enough. There was a moment last week when I nearly broke down; tension bombarding my chest, emotions wading through my brain, tears burning my eyes with memory. It took everything in my soul to keep the stream from breaking the dam I’ve created in my mind, one wrought with the ferved pieces of life I’ve tended to stash away over the years. My walls are thick, y’all. 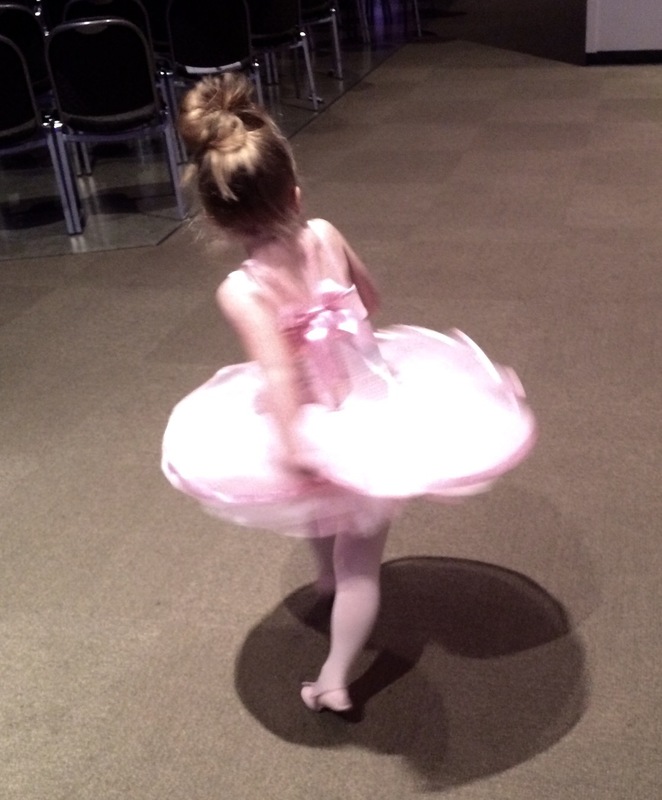 I watched as my little princess danced the night away in her sparkly pink tutu, carefree and oblivious to the world around her. The glean in her eye shined from the stage so brightly, like a distant comet projecting through the sky: even though a quick glimmer, the brilliant light is a travesty to miss. My little girl was so happy. And I was overcome with affection, caught between knowing true joy and the realization that I, too, am engaged in a delicate dance. The balance of time equity is fragile, with my heart and head generally pulling in three different directions at once, my body twisted and turned until my back is slammed against the wall. The clock is ticking. Time will eventually run out. 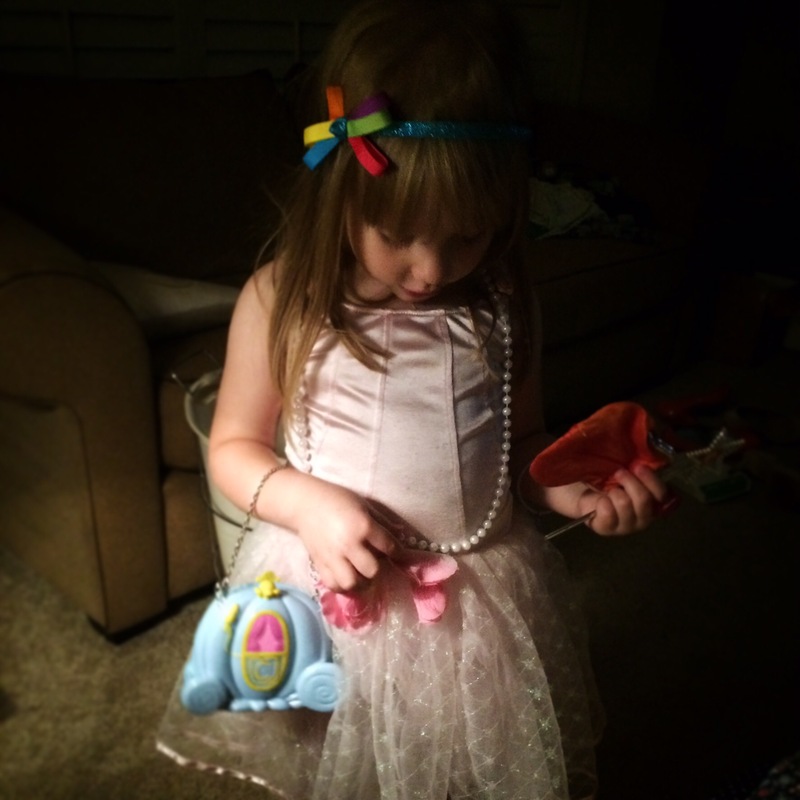 Little girls will only wear tutus for so long. The sommelier often wonders why I have so much pent up jealousy for his work trips to France, Spain, or Italy. In truth, these trips are actually work for him, but I imagine fields of vineyards against a setting sun, full of grapes waiting to be harvested, as if gentle waves in the ocean were washing against his feet. I long to travel there with our tiny dancer, showing her the beauty in the earth, tasting the sour skins that will eventually turn into a favorite vintage of deliciousness. And I know someday we will… but not now. Not yet. 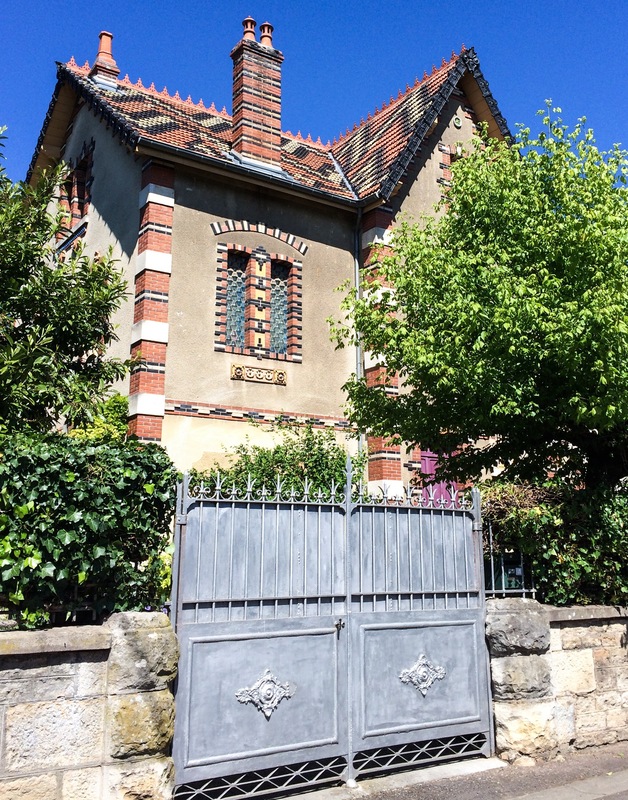 For now I close my eyes as I imagine the old chateaus of Beaune glittering in the sun, dotting the landscape with their bright tiled roofs. Beckoning. 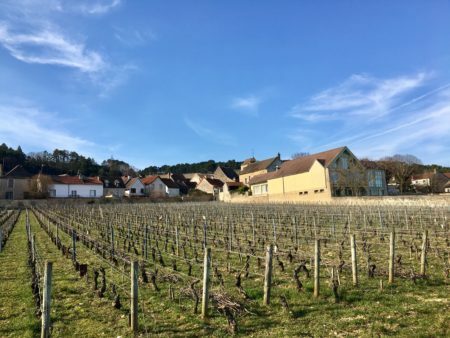 For now I sip on a Premier Cru Mersault from Francois Mikulski, the crisp, lightly acidic Chardonnay glides down my throat in anticipation of summer, the thin veils of melon mingling in the minerality of the region. My palate is electrified. And suddenly I remember; knowing that I am doing the best I can, claiming my weekdays and time in the most productive way possible, while balancing zoo visits and enticing new foods on the weekends. I have to be enough. Just balancing. Teetering. 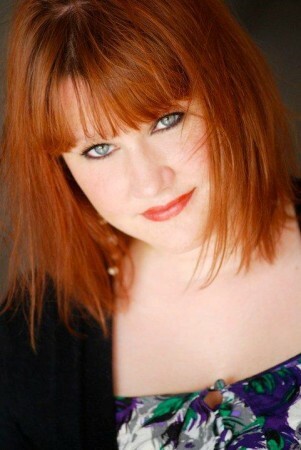 Realizing that even though I may claim to be, I am not superwoman… I, me, myself… have to be enough. And in her eyes, I am. She thinks I’m a queen. And that’s all that matters, y’all.